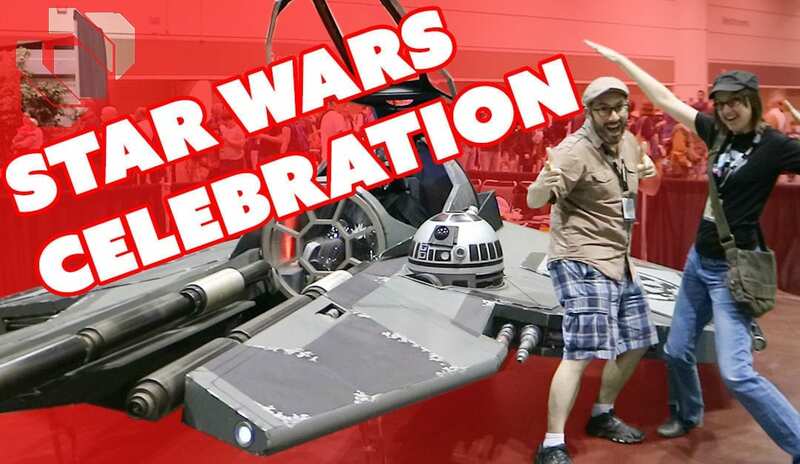 Costumes, space ships, collectibles, and more at Star Wars Celebration 2017 in Florida. Punished Props checks out the floor and meets Bob, from I Like to Make Stuff. 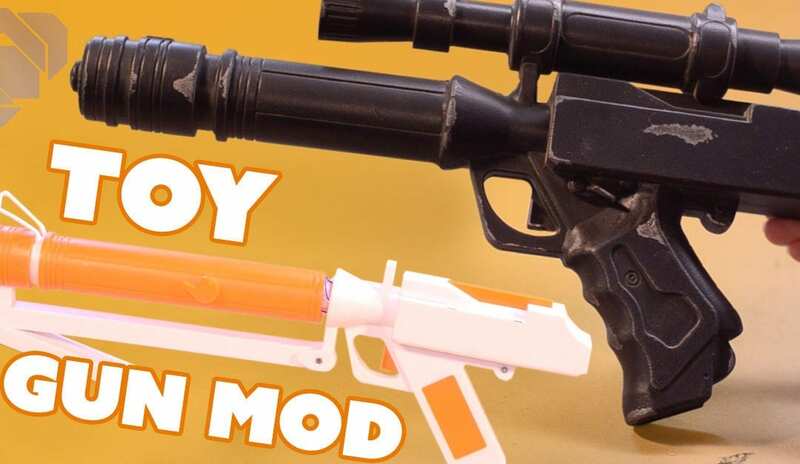 Britt modifies a cheap, toy gun with some scrap bin parts and experiments with painting techniques. 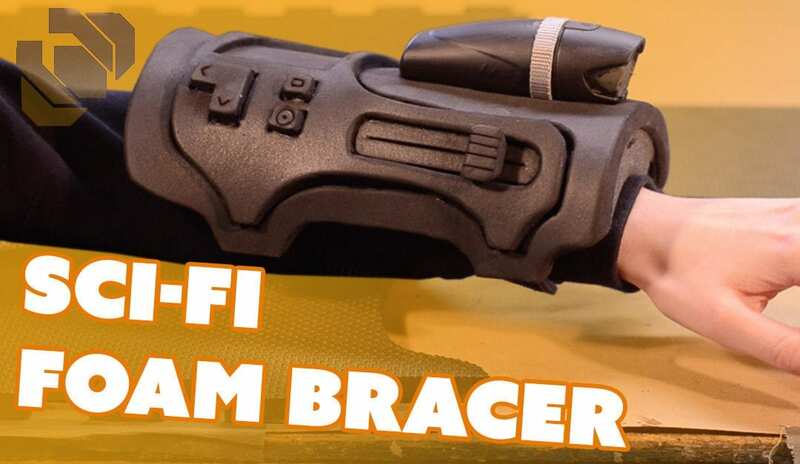 The EVA foam Star Wars bracer is crafted and it’s time for paint! 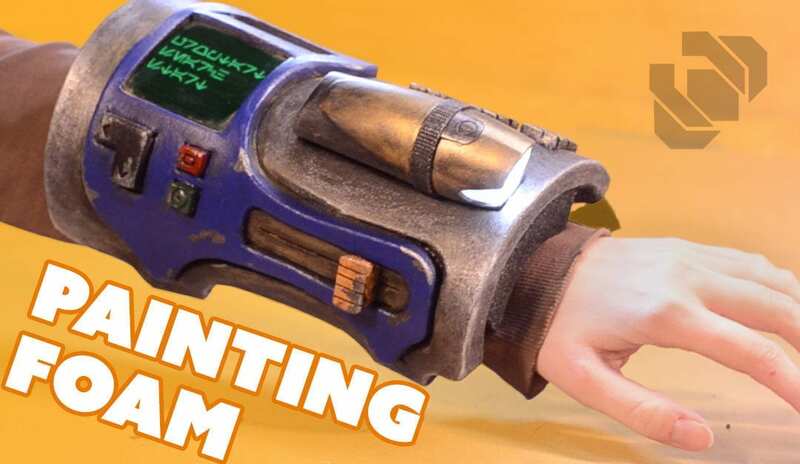 Britt uses Acrylic Paints to add metallic and paint-chipped layers to the gauntlet. Plus, she prints some Aurebesh text for the plastic screen display. Britt is designing her own Smuggler-type Star Wars universe character. 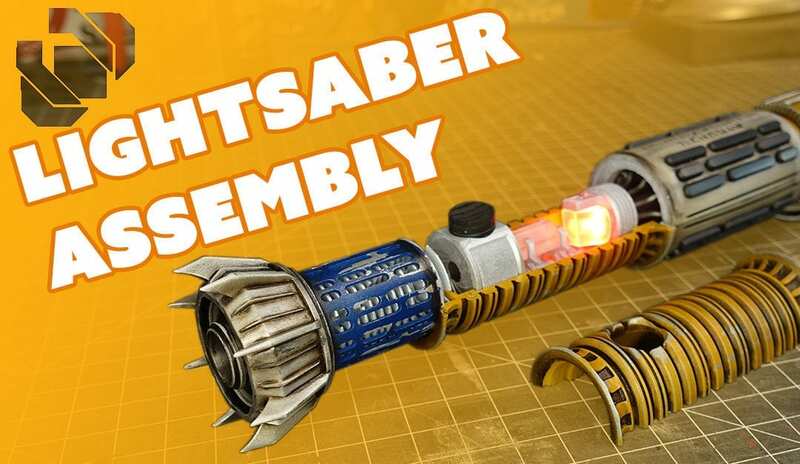 One of the arms will have a bracer with fun button-type attachments and a guide light. 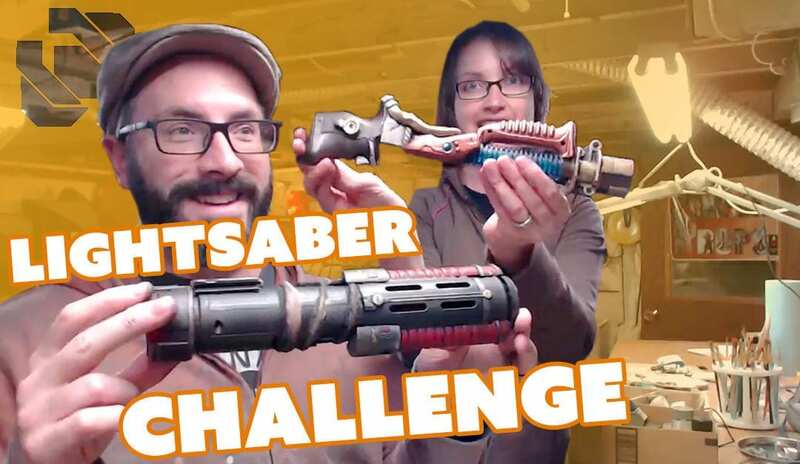 Using only a scrap of EVA foam floor mat, Britt cuts out all the pieces for the gauntlet design, then adds a flashlight and straps.